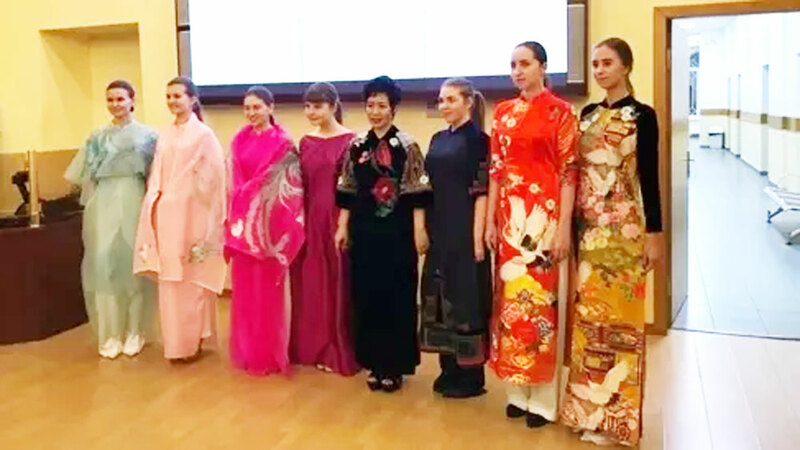 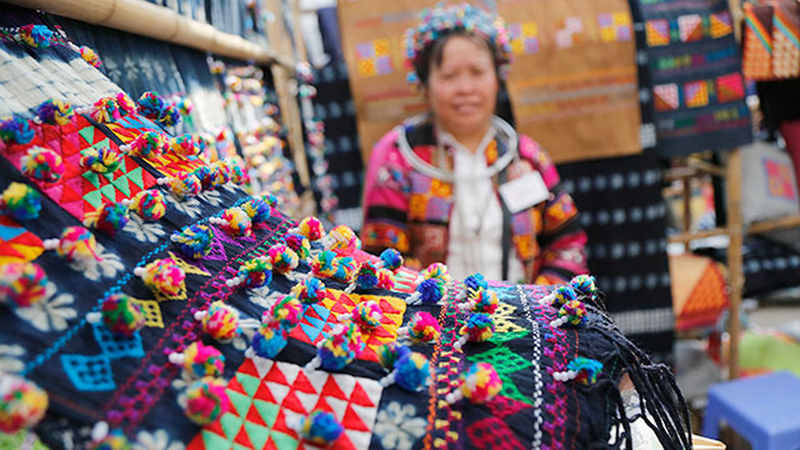 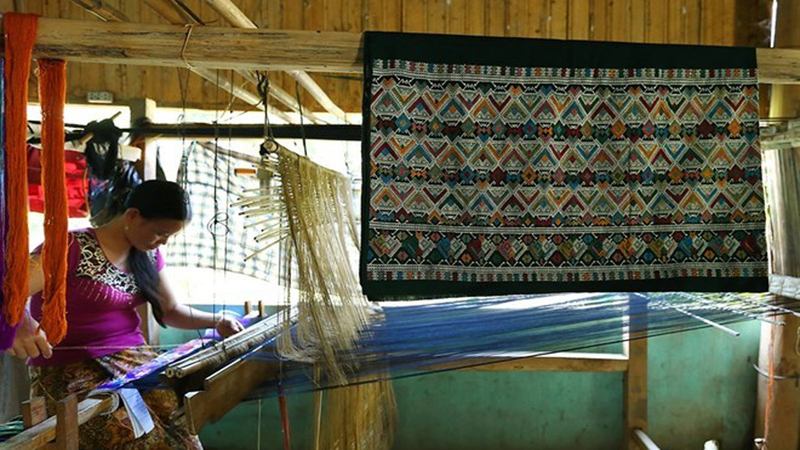 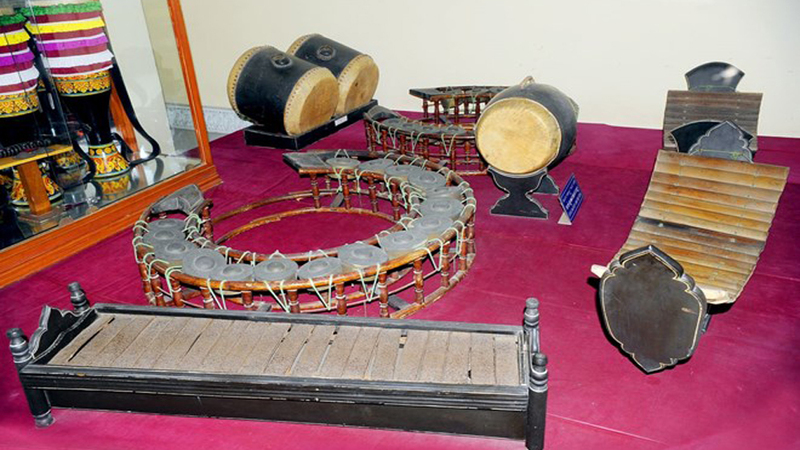 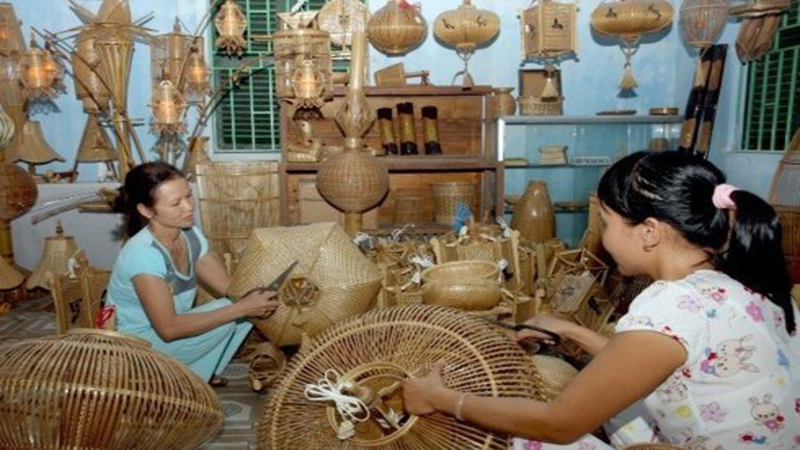 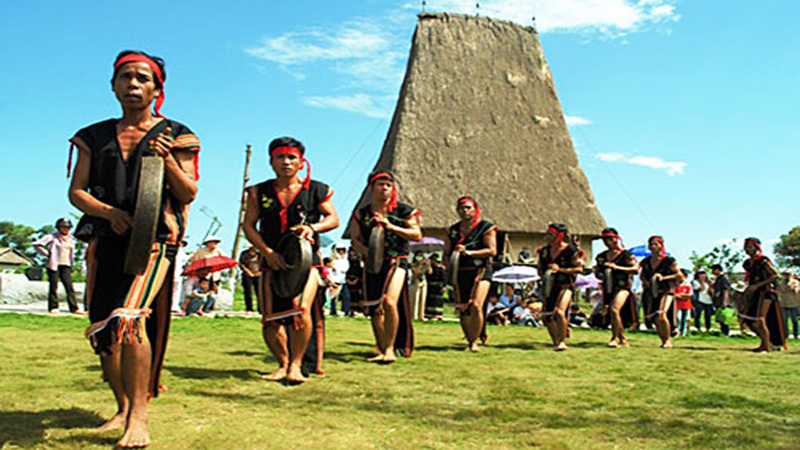 The festival includes an exhibition of calligraphic works, food, folk games, traditional music performances and a handicraft fair showcasing products made from silk, lacquer, pottery, rattan and ornamental plants. 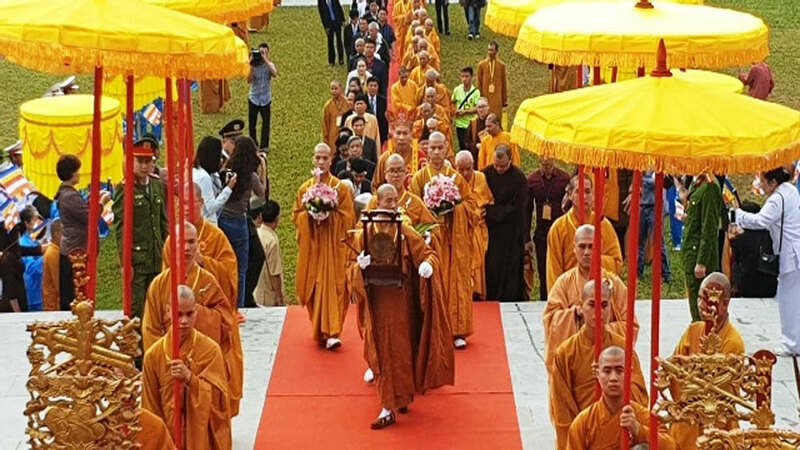 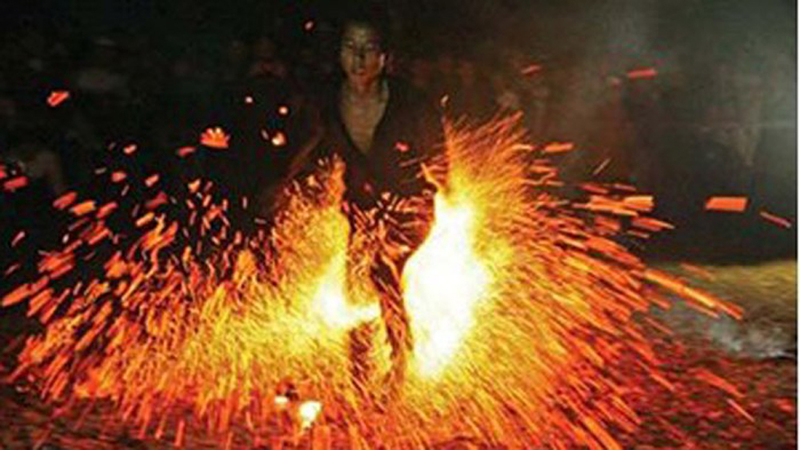 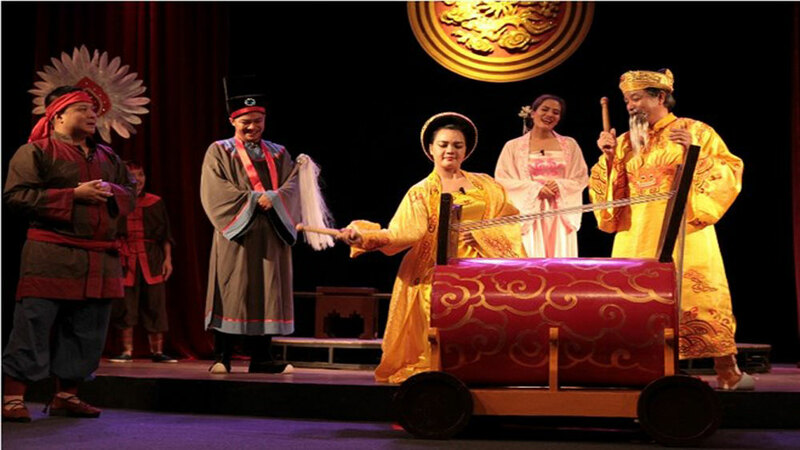 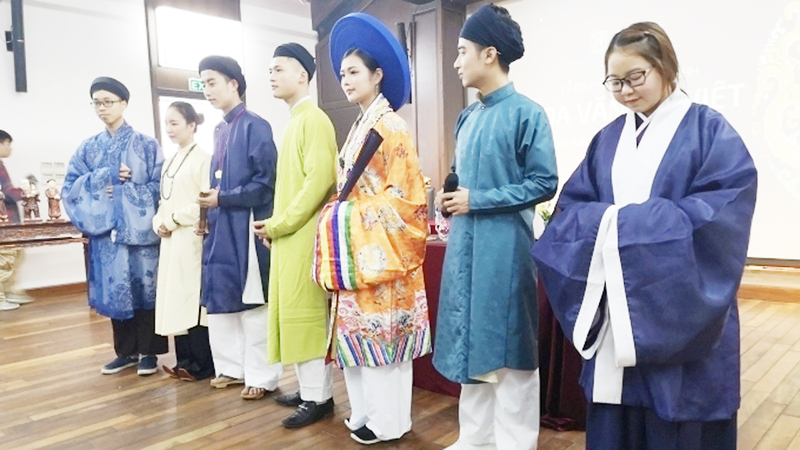 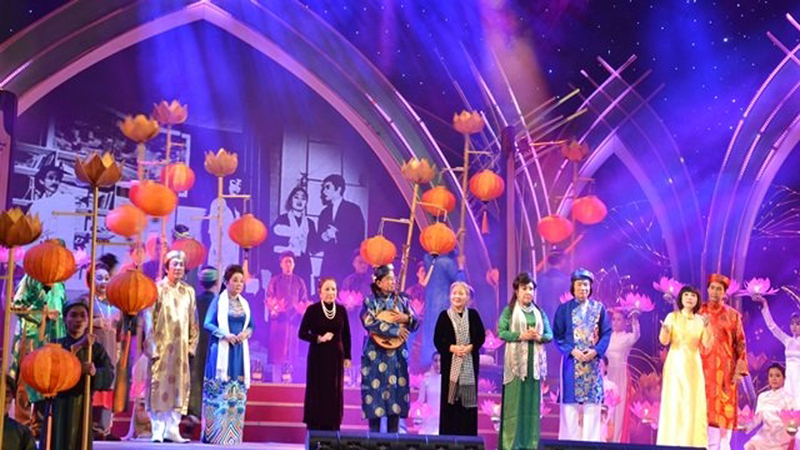 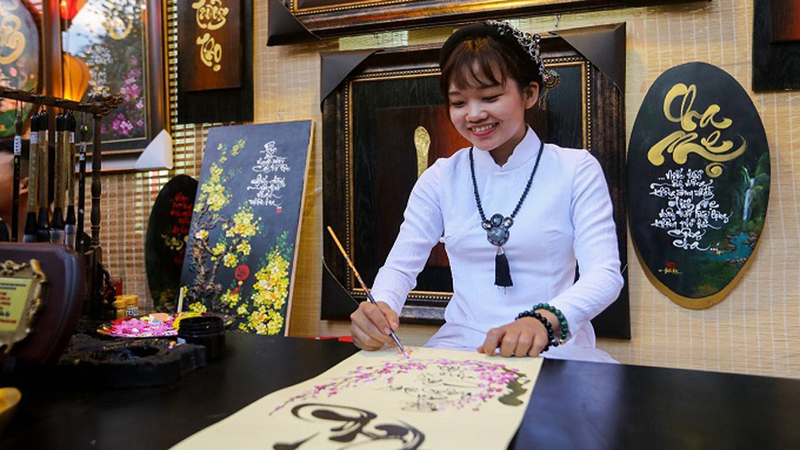 The 2019 Spring Calligraphy Festival kicked off yesterday in Hanoi. 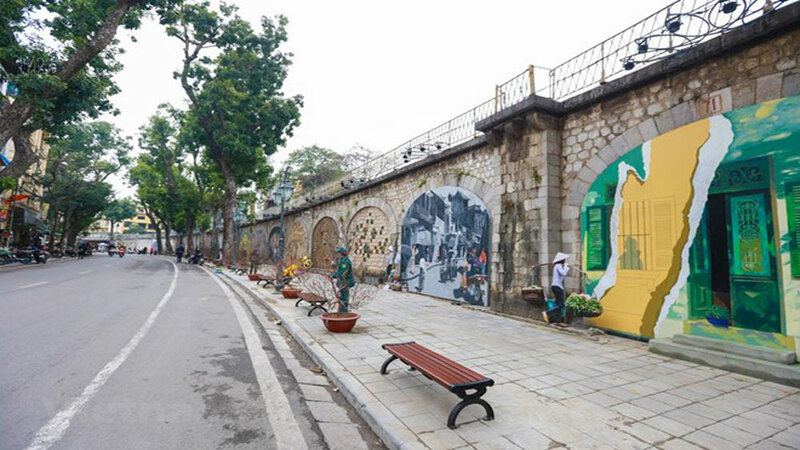 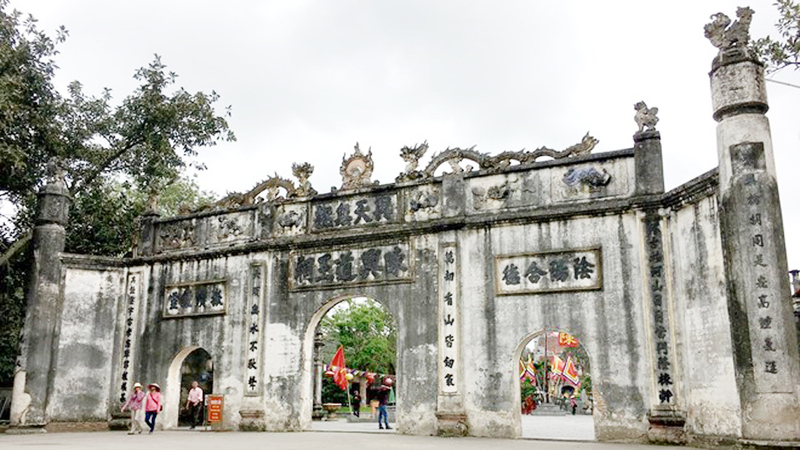 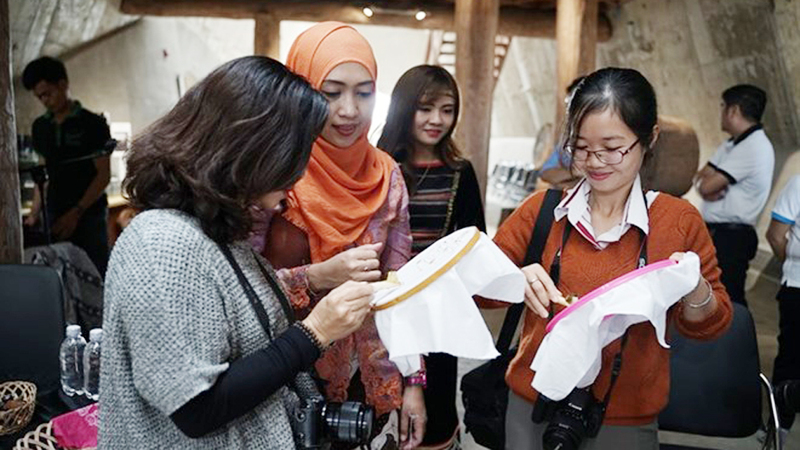 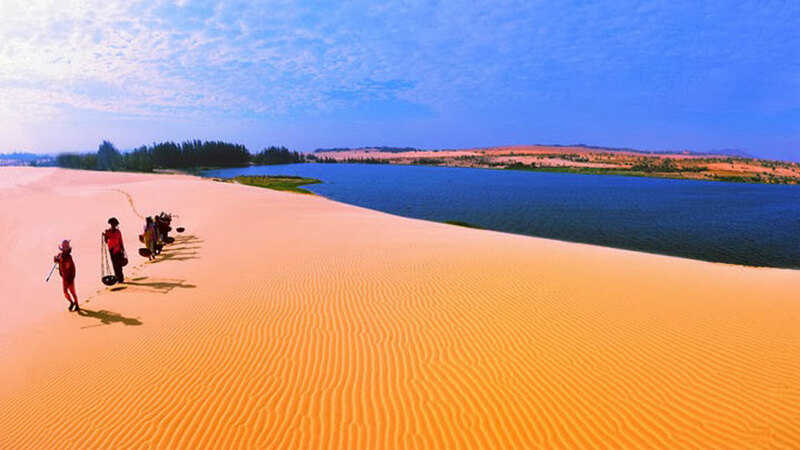 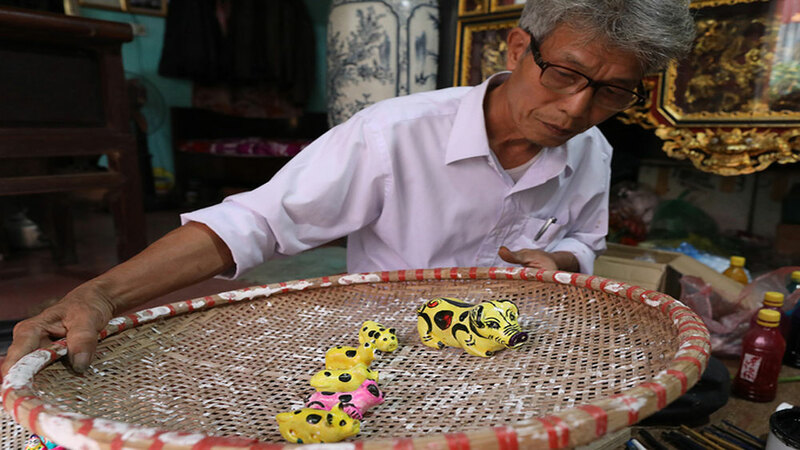 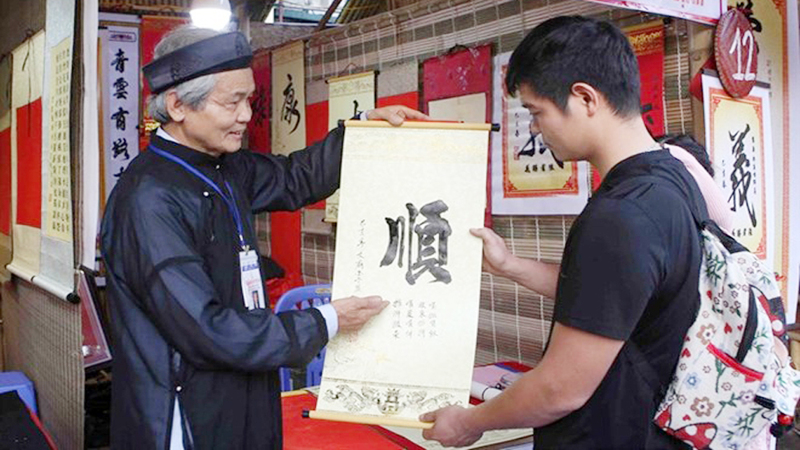 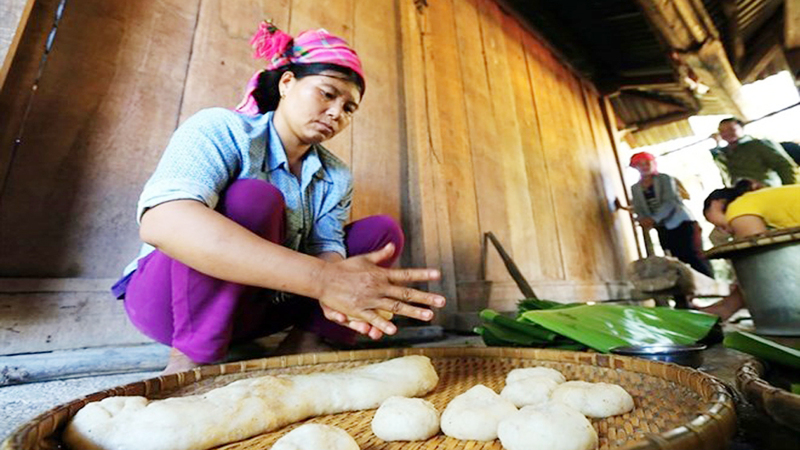 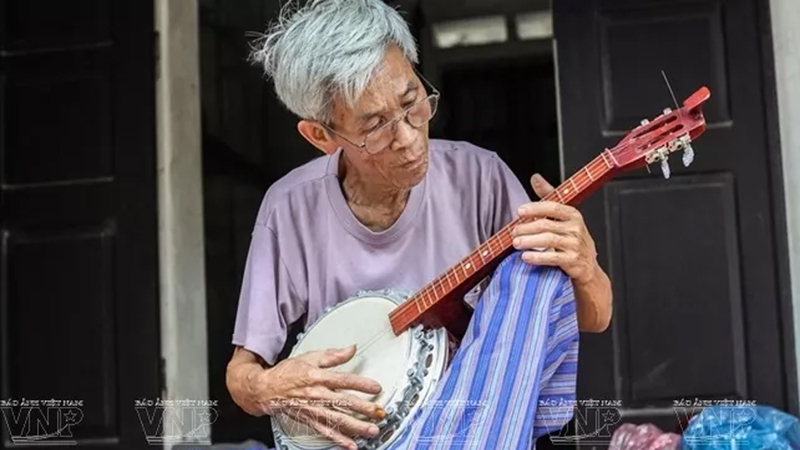 Sixty ongdo (calligraphers), including famous ones such as Kieu Quoc Khanh and Cung Khac Luoc, are displaying their writing skills and give calligraphic works to visitors. 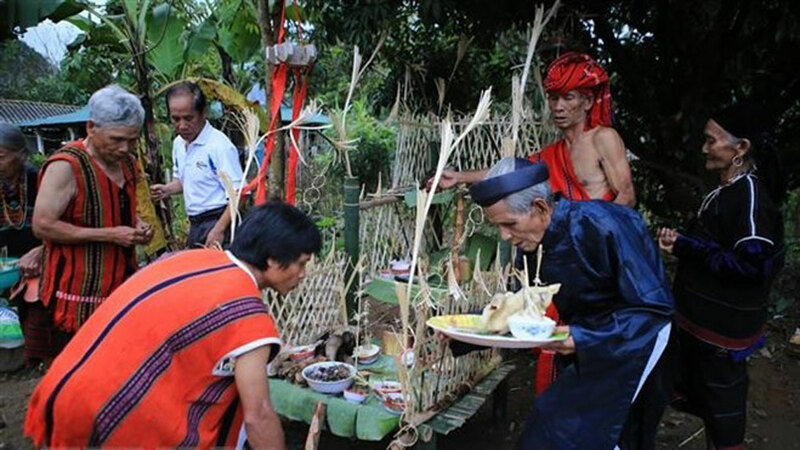 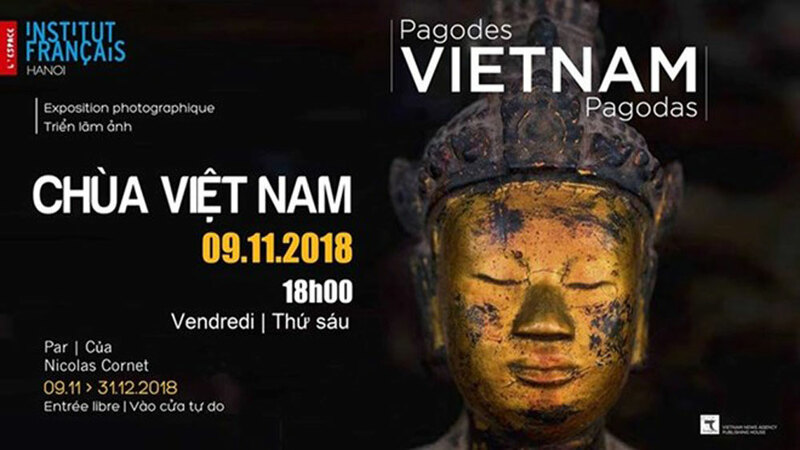 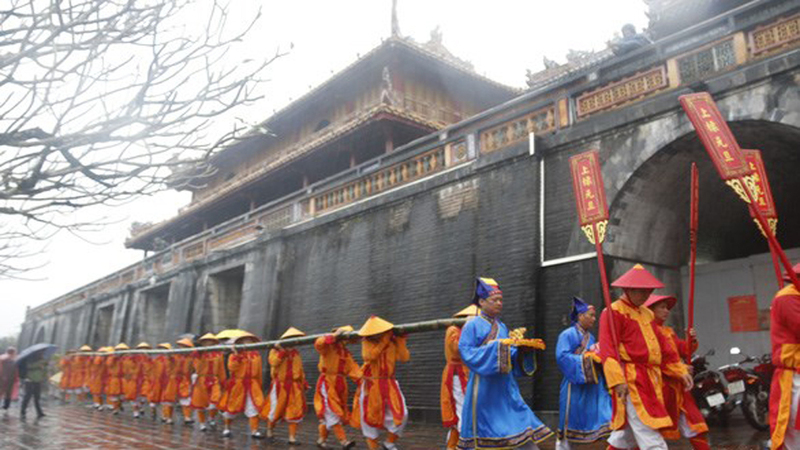 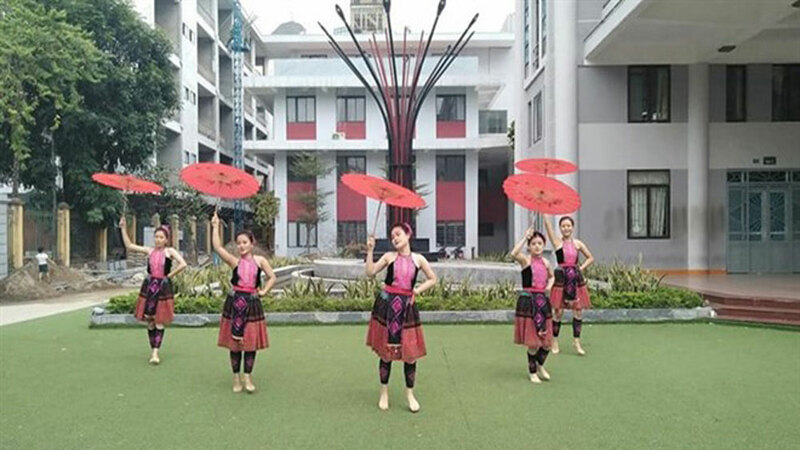 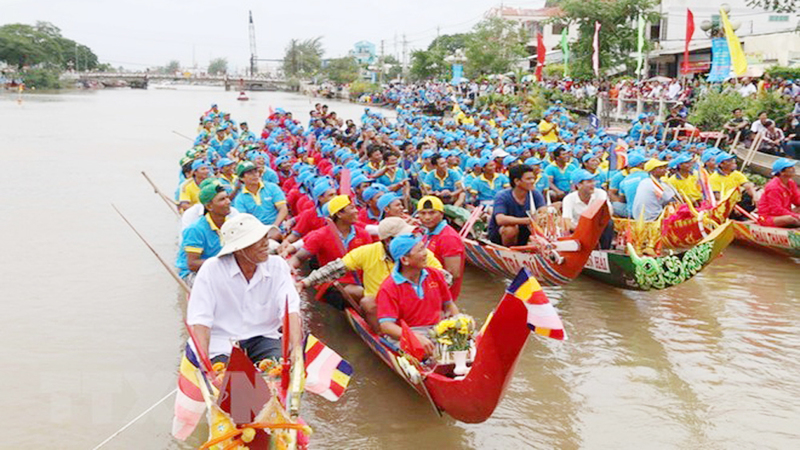 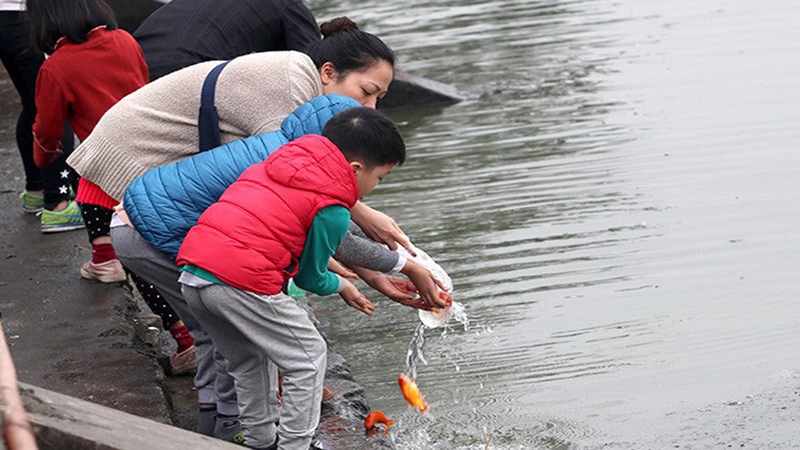 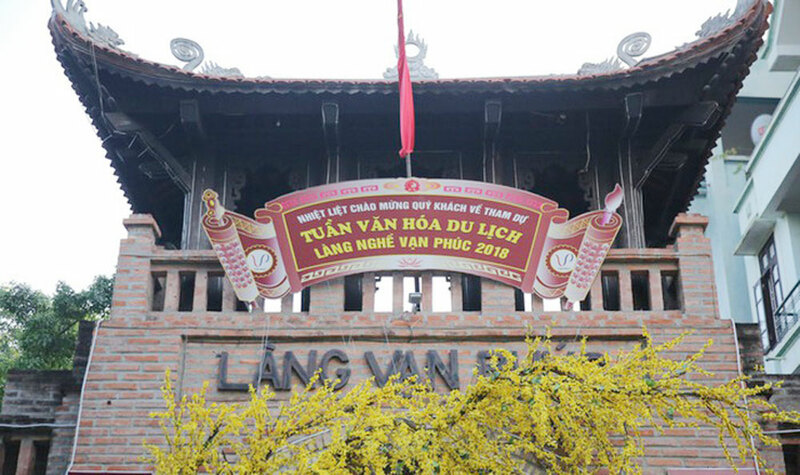 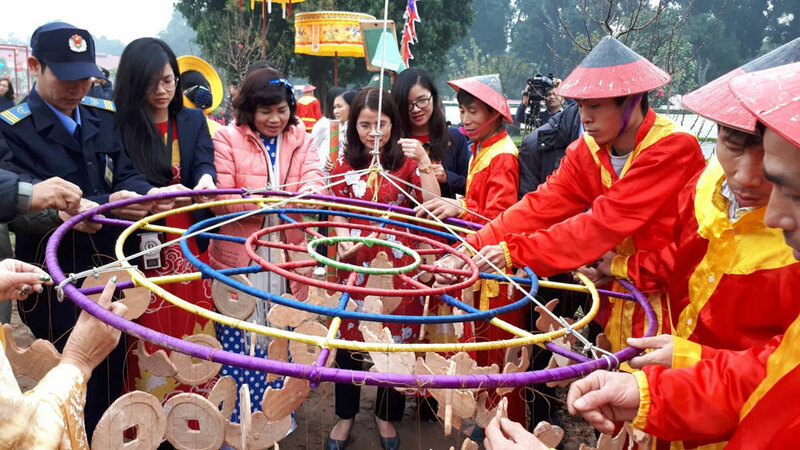 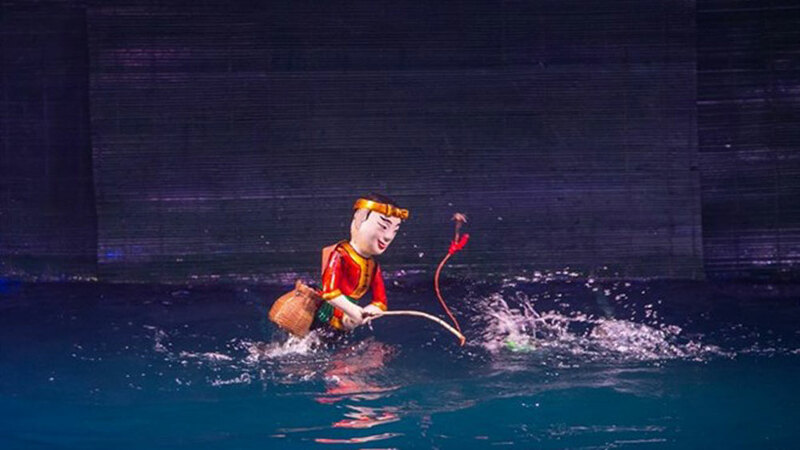 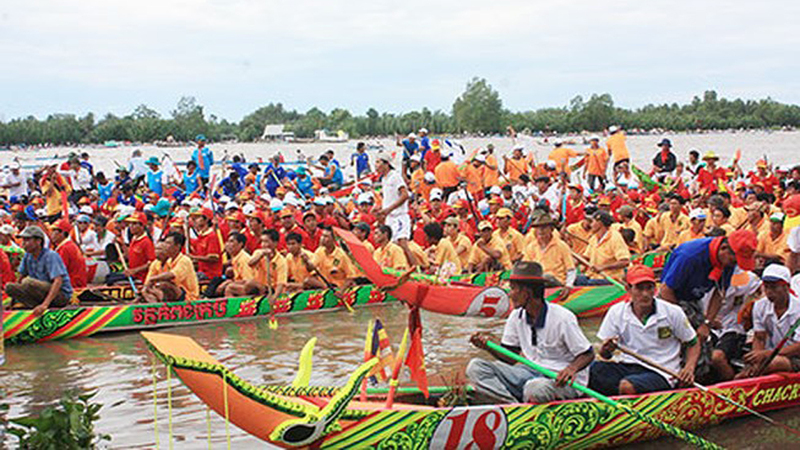 The Centre for Scientific and Cultural Activities of Van Mieu – Quoc Tu Giam cooperates with the Hanoi Department of Culture and Sports to organize the festival each year at Van (Literature) Lake next to the Temple of Literature. 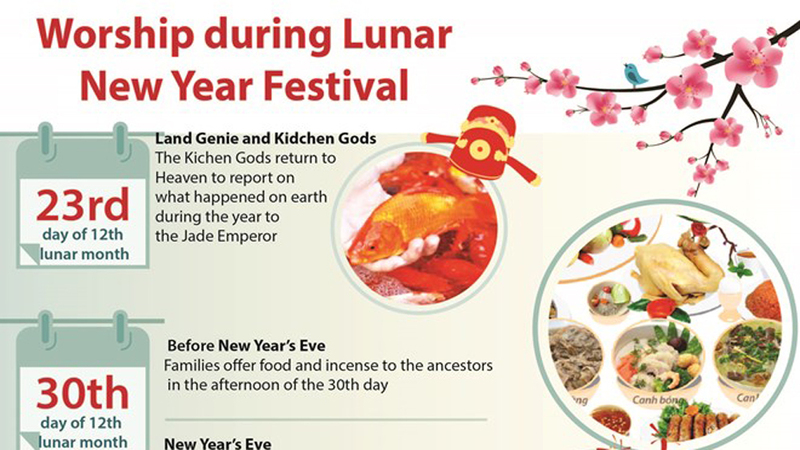 This year it will run until February 17.